Home to a vibrant city life and located in central Finland, Jyväskylä is a destination like no other. It is known as the ‘city of lights’ to its more than 135,000 locals, as nowhere else in the country will you find such a beautiful illuminated night sky. Top attractions include Alvar Aalto Museum and Jyväskylä Art Museum. Cheap flights to Jyväskylä are now available for a limited period of time, so get ready to visit this picturesque Finnish city! Jyväskylä is home to Jyväskylä Airport (JYV), located on a 25-minute drive from the city centre. The best way to explore the city of Jyväskylä is on foot, and with six recreational parks you can pack a picnic and enjoy a lovely afternoon out over the warmer months of the year. With more than five months of wintery bliss in the city, what better way to spend it than spending time with friends and family, ice skating on Lake Jyväsjärvi. There are many old tales to be heard in this ancient city, and the Petäjävesi Old Church, built in 1763 is now a UNESCO World Heritage Site. Jyväskylä is beautiful all year long, and if you’re a lover of winter wonderlands then you’re in luck as this city is known to have extra-long winters and you can enjoy some stunning white landscapes between the months of November and April. In February, the day time temperatures are in the early negative figures, and night time temperatures range at around -12°C. July is the hottest, and most popular month for tourists to visit Jyväskylä. The temperature rises to about 22°C, and has been known to sometimes get as hot as 28°C! Jyväskylä is a beautiful lakeside city in Finland, with all of the modern conveniences, yet still holding on to its heritage from times that have passed. 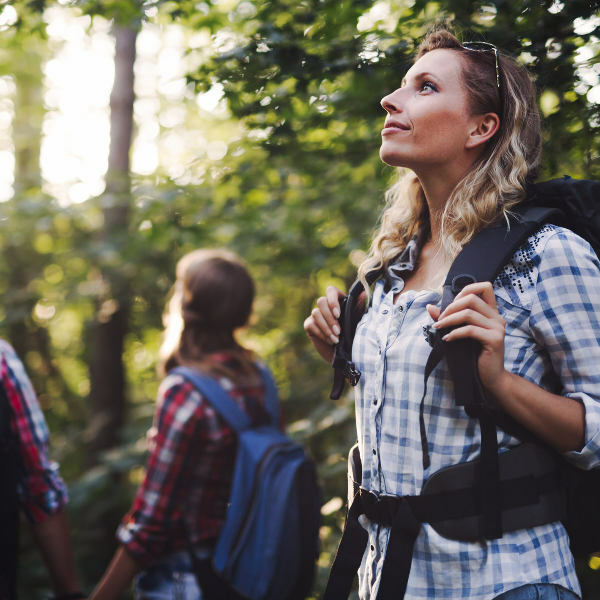 There are six recreational parks that are all about the Finnish way of life- getting out into nature and enjoying the freshest of air! Nyrolan luontopolku and Tourujoen luontopolku are stunning parks at any time of the year, but especially so during autumn and spring, when the weather is cool and pleasant. 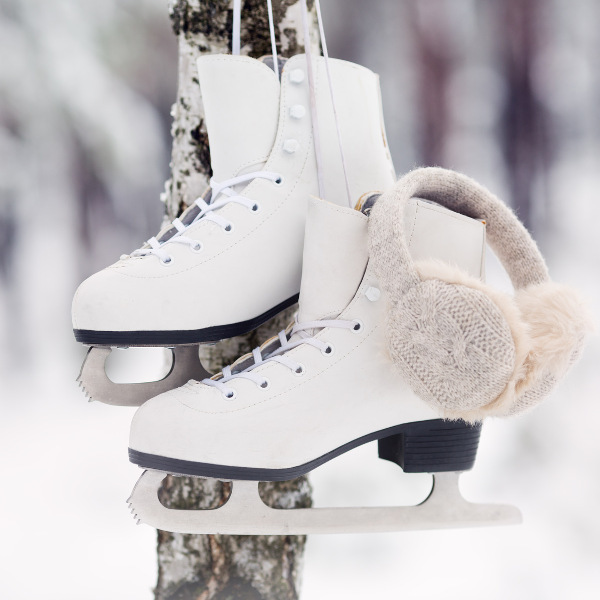 For winter sport enthusiasts, Jyväskylä is a great place to indulge in a bit of fun. Lake Jyväsjärvi freezes over between the months of January and March, providing the perfect opportunity to grab your skate boots and join the community on the icy play arena. 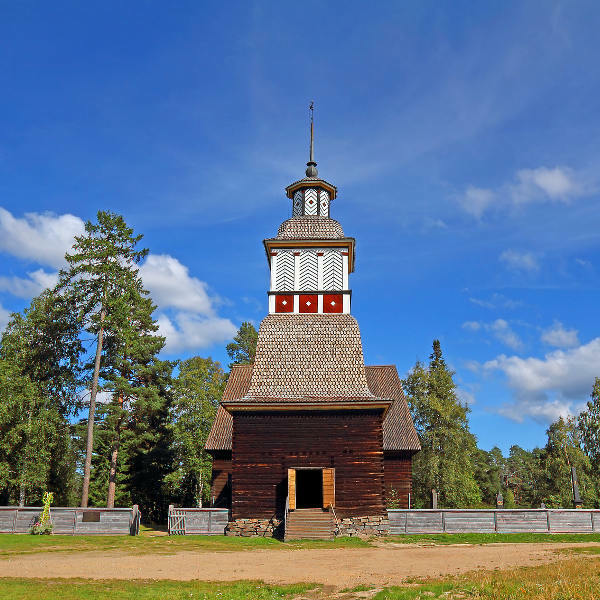 There are numerous museums to visit during your stay in Jyväsjärvi. The Natural History Museum of Central Finland is located in the city centre, and here you’ll find out about the long history and making of the land of Finland. Right next door is where you will find the Observation Centre of Jyväskylä. Both are free to enter and you can enjoy wondrous city views from the observation deck. Compare several airlines, and book your cheap flights to Jyväskylä online with Travelstart! Jyväskylä is a safe city to visit, as is the case with all cities in Finland. The Finnish government has a very low tolerance for any kind of crime, from petty to violent. You should feel safe walking around alone in the evenings, but as always, it is important to just be aware of your surroundings. Jyväskylä can get quite crowded in the summer months, so be aware of the usual grievances that come along with this. It is recommended to get your routine vaccinations before your trip to Jyväskylä. There are no health travel requirements to enter Finland, but is a good idea to get shots for hepatitis A, hepatitis B and rabies.